We perform the State of Texas required safety and emissions inspection. 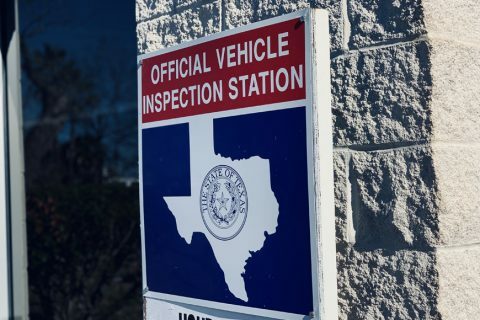 This yearly inspection is required in order to renew your vehicle registration each year. 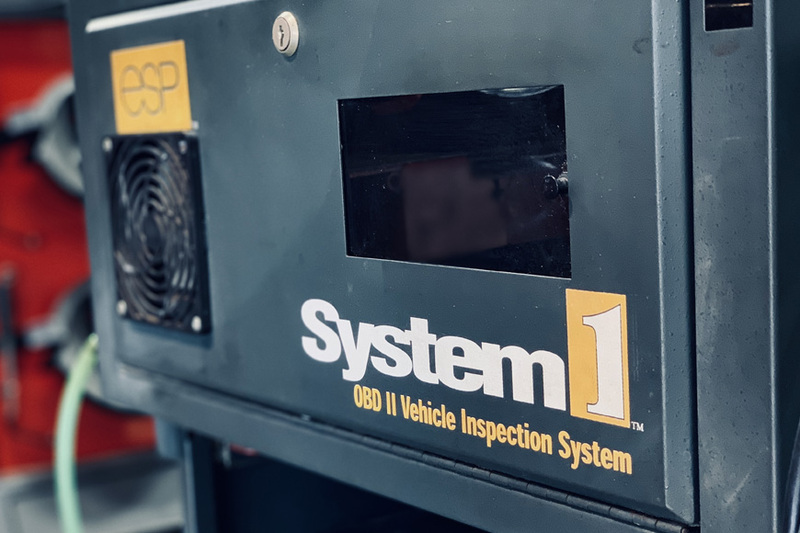 Vehicles 1996 and newer require OBD-II safety and emission inspection and vehicles 1995 and older as well as diesel vehicles require a safety only inspection. How soon before expiration can I get inspected? The state requires that the inspection is done within 90 days of the registration expiring. Do I have to get a inspection? In order to renew your vehicle registration the State of Texas requires a current inspection to be done yearly at the time of renewal.